Sustainable and eco-friendly bioplastics developer SECOS Group Limited (ASX:SES) has completed a strategic review into its wholly owned subsidiary Stellar Films Australia (SFA). The review into the SFA division, which produces traditional plastic films, comes as the company executes its strategy to be a world leader in bioplastics. In light of the review, SECOS has resolved to continue the transfer of SFA customers to its Malaysian operations and commence the orderly cessation of its Australian film manufacturing operations. This decision to transfer SFA customers to its Malaysian operations is anticipated to achieve significant operating and overhead cost savings. Once the transition period has passed, SECOS expects to achieve an improvement to net profit after tax (NPAT) of more than $0.9 million per annum. 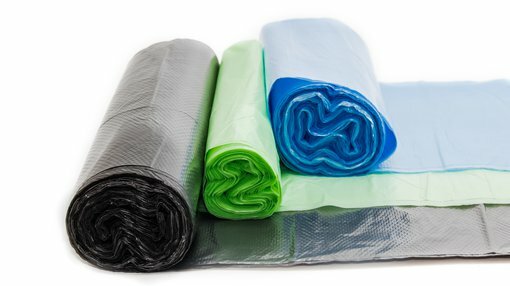 The review was undertaken by independent consultant Promentor, whose findings confirmed the Board’s expectation that SECOS can achieve significant operating and overhead cost savings by moving its current traditional plastic film production from its facility in Melbourne to its production facilities in Malaysia. The decision will see SECOS incur a one-off cash charge of $0.9 million in FY19 which will be funded from the company’s recently completed share placement and rights issue. SECOS notes that the significant ongoing costs of keeping SFA open under its existing structure mean shareholders’ best interests will be served by taking this action immediately. The review also determined that SECOS can improve profitability by ceasing to operate the SFA business, although the level of improvement will depend on how much business can be successfully transferred to the company’s Malaysian operations. As such, at this stage the company will continue with its existing plans to transfer SFA customers to its Malaysian operations and will commence the orderly cessation of its Australian film manufacturing operations. It does expect most Australian customers to transfer their business to the company’s Malaysian operations. SECOS has an established blue-chip traditional hygiene film customer base in its Malaysian operations with a unique opportunity to transition them to bioplastic (compostable and biohybrid) film sales. SECOS Executive Chairman, Richard Tegoni, said, “The decision by the Board to cease operations in Australia is an important step to further lower SECOS Group’s cost base and to consolidate and optimise its manufacturing assets.